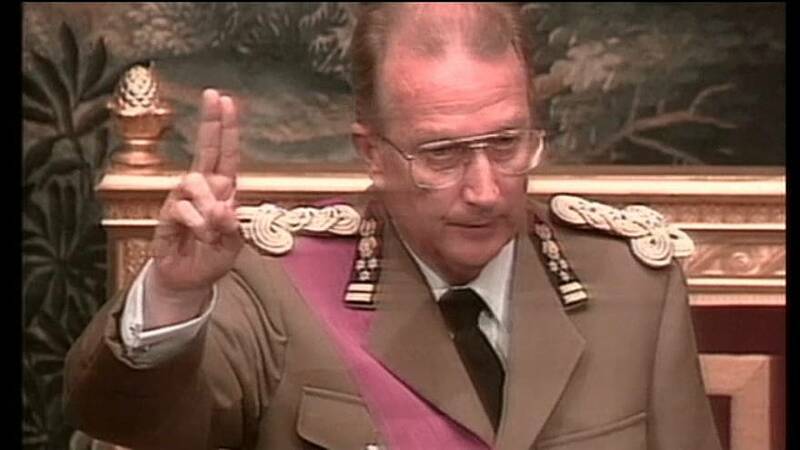 The former king of Belgium has refused to give a DNA sample aimed at proving he fathered a love-child in the 1960s. Late last year a Brussels court ordered Albert II to take the test to or risk being presumed to be the father of Delphine Boël. Her mother, Baroness Sybille de Selys Longchamps, says they had an affair spanning two decades. The former king has denied being the father and has taken his case to the highest court in the country. Although Albert was part of a great deal of Boël’s childhood, he's had nothing to do with her for the past 20 years. Boël has always claimed that the case was not about inheritance.